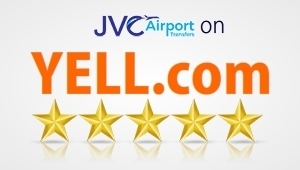 Expect a safe, reliable and professional Airport Transfer service at competitive prices. We are a local family business, based in Lancaster. We understand your requirements with years of experience of transferring our customers to and from the airports, using high quality vehicles maintained in excellent condition to ensure that you and your loved ones have a safe, enjoyable and comfortable journey. We cover the whole bay Area and beyond, including Lancaster, Lancaster University, Galgate, Garstang, Morecambe, Heysham, Carnforth, and all surrounding areas with 24/7 airport transfer service. Give us a call at any time of the day around the clock! We will get you to the airport safely and comfortably as possible. Whether you're a holiday maker, student or a company looking for great value in airport transfers, you'll find first class service at JVC Airport Taxis Lancaster. From the moment you contact us, we will do everything possible to ensure that your reservation and transfer are made in the best possible way. This means that an air-conditioned, spotlessly clean, high quality vehicle that matches the number of passengers and luggage requirements you have provided will be made available to you. You will be assigned to an experienced driver with proven customer service skills and absolute knowledge of the local area and the routes to all major airports in the UK. Be rest assured that our drivers and vehicles are fully licensed and insured, and operate in accordance with government regulations. All drivers are DBS Checked and NVQ qualified in passenger safety, customer service and satisfaction. 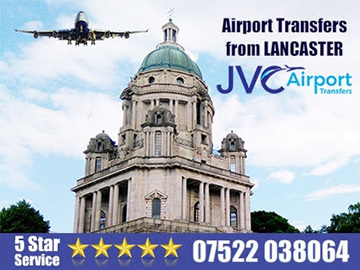 At JVC Airport Transfers Lancaster, we always make sure that you have a great travelling experience and great customer satisfaction with no exception. We have High-Quality taxis to choose from, including Volkswagen Passat Estate & Mercedes Estate that can cater up to 4 adults at a time. 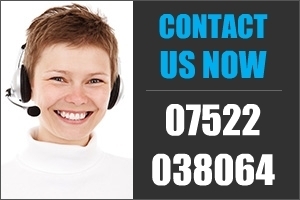 Request A Quote - 24hrs 7days > Call: 07522038064. 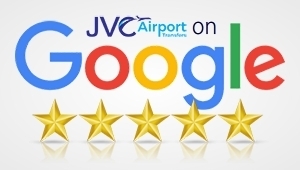 Testimonials are curated by JVC Airport Transfers Lancaster and are not independently reviewed or verified. 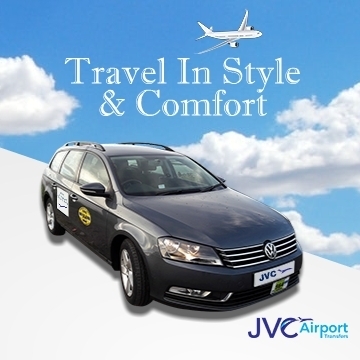 "JVC Airport taxis are no doubt the best. We had no issues with their service. Driver arrived on time in an a beautiful mercedes, and we had a nice journey to manchester airport in comfort. Highly recommended!" "Though we landed earlier than expected, we were gobsmacked when we found out that our driver was already there waiting for us. 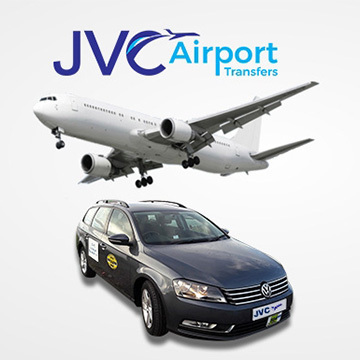 Thank you JVC Airport Transfers, you are the best." "Easy to book and very punctual to pick up. I would highly recommend it!" "Everything was great. The driver waited at the arrival hall with clear name signs. Hassle-free and economical. Will definitely use again!" "This is great customer service!" "Our flight was over an hour late arriving, and we were amazed to find the taxi pick-up still waiting for us with a smile. This is great customer service, and we were really pleased with that. 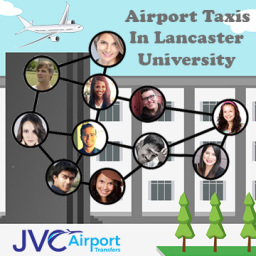 Thank you, JVC Airport taxis."